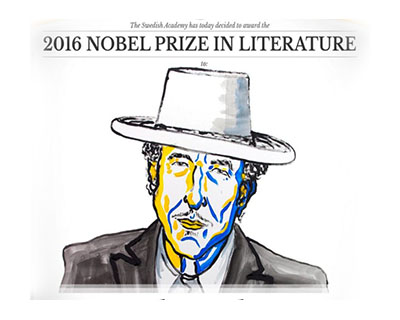 Dylan made news for the third time in connection with the Nobel Prize. 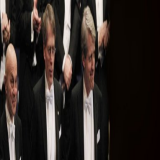 The Swedish Academy said he had written excusing himself from the ceremony and expressing regret. Some say he may give a concert next year in Stockholm and use the opportunity to deliver his Nobel Prize lecture or concert at that time. This is a mandatory requirement for the laureate to receive his prize money. What is the latest from Dylan? 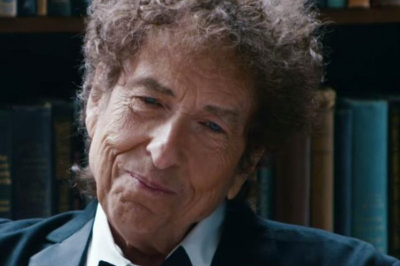 The Swedish Academy has announced that Bob Dylan won’t make it to the Nobel Prize ceremony because he is busy. The Academy reportedly received a letter from Dylan who said he had to fulfill commitments that had already been made and would therefore not be present. Dylan is said to have written that he was very honored and wished he could receive the prize personally. The next question being taken up is whether Dylan will give his Nobel lecture – a mandatory requirement to be fulfilled by June 10 2017. 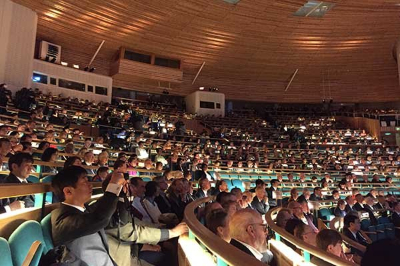 Why are Nobel lectures important? They provide food for thought and inspiration for the future generations. In addition to describing a Laureate’s work, memorable examples of enduring lectures continue to stir interest and discussion. Aspiring economists still think deeply about the late Professor Milton Friedman’s lecture on “Inflation and Unemployment” and how he finished it with the lasting words – “brute experience proved far more potent than the strongest of political or ideological preferences.” Richard Feynman’s description of how he created an “an unsolved problem for which I ultimately received a prize” is cited by physicists more than 50 years after he received the prize. Passages from American novelist William Faulkner’s lecture have been recalled by writers who entered the field generations after him. Some laureates have also been known to quote from, and place in context, the words of their predecessors such as Nelson Mandela’s reference to Martin Luther King’s warning against “the starless midnight of racism and war” and Barack Obama reference to these two Laureates in analyzing the significance of his award. In one special instance – though this was a banquet speech – the influence transcended boundaries. Physics Laureate Subramanyan Chandrasekhar, in his banquet speech, quoted Literature Laureate Rabindranath Tagore’s poem “Where the Mind Is without Fear”. As of now, he is expected to travel to Stockholm next year. 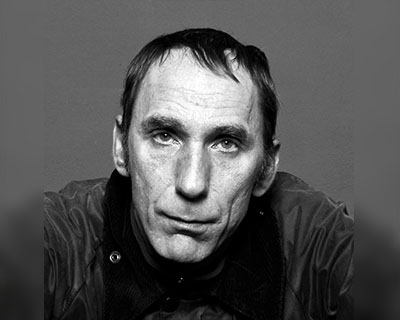 The Swedish Academy sees this as “a perfect opportunity to deliver his lecture.” They have confirmed that an alternative plan for his lecture will not be organized. One departure from the six-month-duration was Theodore Roosevelt’s Peace Prize lecture which came four years after he was awarded the prize. When have others skipped the ceremonies? 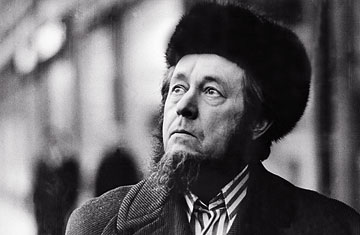 Aleksandr Solzhenitsyn was awarded the 1970 Nobel Prize in Literature for "for the ethical force with which he has pursued the indispensable traditions of Russian literature".A Soviet dissident, he was afraid that if he left his country to receive the Prize, he would be forbidden from returning. He received the prize at the 1974 ceremony; he had been expelled from the Soviet Union by then. Austrian playwright and novelist Elfriede Jelinek was awarded the Nobel Prize in Literature for her "musical flow of voices and counter-voices in novels and plays that, with extraordinary linguistic zeal, reveal the absurdity of society's clichés and their subjugating power." She revealed that agoraphobia (anxiety disorder that strikes when the persons are placed in environments that they feel are unsafe) and social phobia prevented her from attending the ceremony; she sent a video message instead. British playwright and poet Harold Pinter was described by the Academy as one who "in his plays uncovers the precipice under everyday prattle and forces entry into oppression's closed rooms".He could not make it to the Nobel Prize ceremony in 2005 as he was seriously ill. Stephen Page, Printer’s publisher accepted the Nobel Diploma and Nobel Medal on his behalf. Where do we witness the informal side of Laureates? 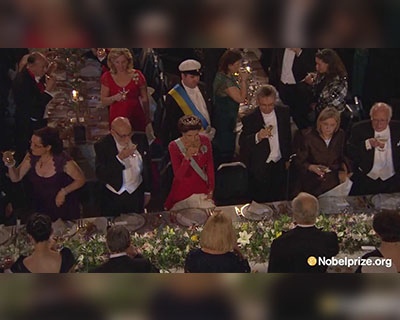 The Nobel Banquet is held every December 10 in the Blue Hall of Stockholm Hall after the Nobel Prize ceremony. Each laureate makes a speech, usually with a good dose of hilarity.The personal touch and spontaneity to these speeches are said to make the more memorable at times. Geography plays a crucial role. Laureates are likely to be quoted more often by citizens of their country. Swedish students are said to by heart passages from laureates rarely commemorated in the US. 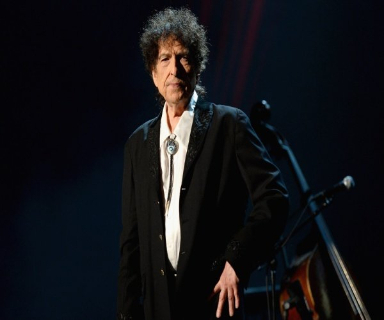 Who among Dylan admirers hoped he refuses the award? English novelist, journalist, political commentator and TV personality William Woodward Self said, “Hopefully Bob will have the nous to follow Sartre and refuse the award”. But his contention is that the award is not worthy of Dylan. 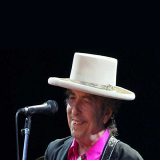 Self says he finds Dylan’s lyrics amazing – although far better when he sings them. He calls Dylan a multi-talented star. He goes further and says interacting with Dylan’s music has been an intense and rewarding process, unlike his interactions with popular music in general. But he feels the award drags Dylan down and forces on him, an association with a prize based on an explosives and armaments fortune, and one that rarely recognizes the spectacularly creative artist. How have the reactions been to Dylan’s refusal? The Academy has issued a calm response, saying the prize is still Dylan’s and they look forward to his lecture by June 10 2017, a mandatory requirement to be given the Prize money. That apart, his refusal has not generated any strong reactions. Media covered it, but people were already polarized by the Committee’s decision to choose Dylan. 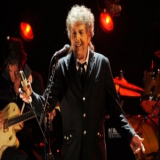 Supporters will interpret this refusal as another sign of the “maverick identity” they see and love in Dylan while it won’t make a difference to those angry at him being chosen as a Laureate when there were worthier candidates in Literature.